The inventor of decontaminating textile receives the 2012 Textile Innovation Award! 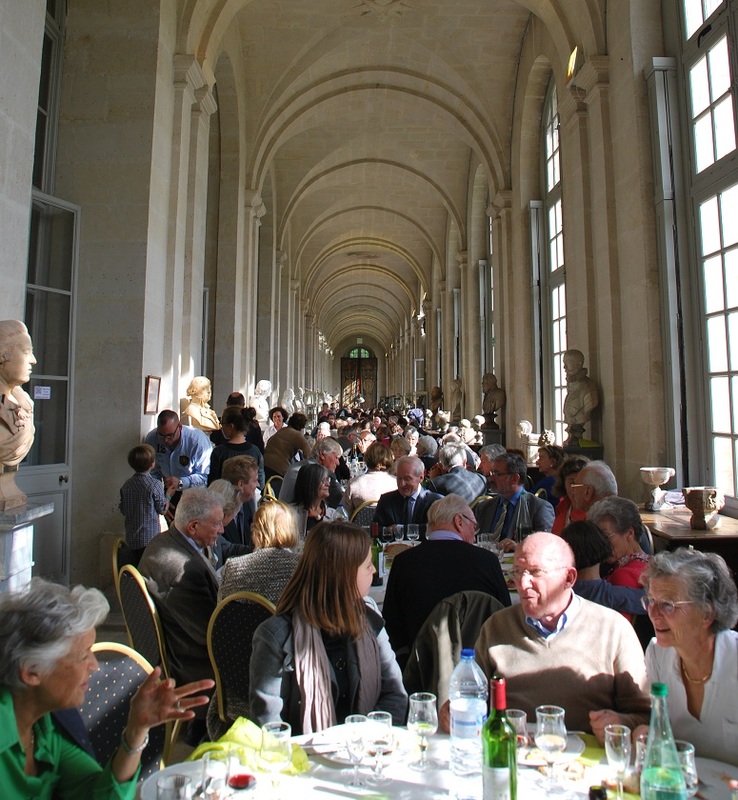 On Sunday, October 7 at the Abbaye Royale de Chaalis (Oise), the first Prize worth € 10,000 was awarded by Philippe taquet, President of the Academy of Sciences since January 2013, to the French inventor Pierre-Alexandre Bourgeois for a decontaminating textile. 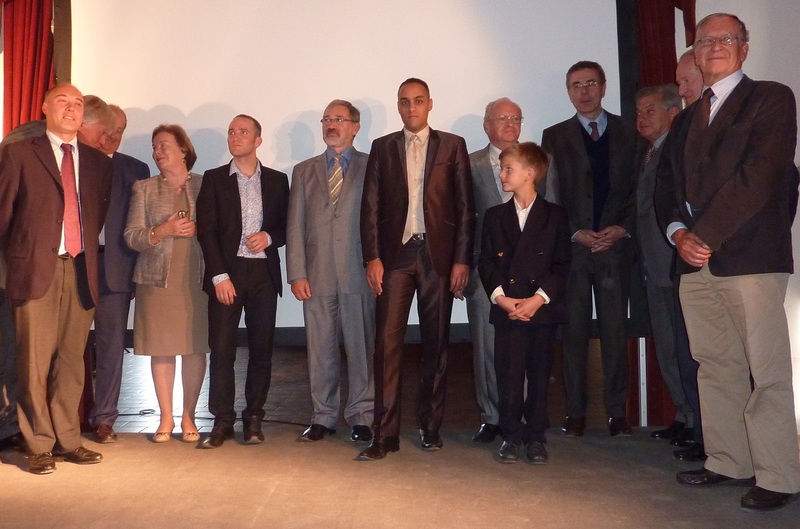 The second prize of € 8,000 was awarded by Bernard Esambert, Vice President of Lagardère Group, former President of the Pasteur Institute and advisor to President Georges Pompidou from 1969 to 1974, to Mohamed Kechiche, the Tunisian creator of a sensor/effector filament "piezoelectric" and "pyroelectric". Since its inception in 2009, this textile Innovation Award has continued to gain notoriety in the scientific community. Today, 24 of the 30 largest textiles universities and textile research laboratories had their students and researchers compete in the Théophile Legrand Prize. Of the sixty textile doctoral students in the world, 14 candidates (13 projects) competed in 2012. From France, Pakistan, Turkey, Romania, Mali, China, Tunisia, Kazakhstan and Hungary, these researchers represented the leading universities and engineering textiles schools (ENSAIT - GEMTEX Roubaix, University of Lyon 1, University and Ecole Nationale Supérieure de Mulhouse, Technical University of Dresden and of Niederrhein in Germany, University of Budapest, Hungary, University of Iasi in Romania, University of Gent in Belgium, Tianjin Polytechnic University in China, and Istanbul Technical University in Turkey). Among the proposed inventions in 2012 we would like to acknowledge the following outstanding inventions: the creation of an integrated textile stiffener, a new bio-based textile and bioactive, a display color changing textile fibers, a new weaving process to create mobile structures in the field of textile design, and silver textile and a new methodology eco-design of textile products which eventually could save up to 30% of water consumption! Pierre-Alexandre Bourgeois (France): The 30 year old holds a Ph.D. in Materials Chemistry from the University Claude Bernard Lyon 1 / Research Institute for Catalysis and Environment of Lyon, in collaboration with the company Brochier Technologies - R & D Engineer Currently integrated laboratory "Corporate Research 'European Technical Centre Client 3M France in Paris. This engineer designed Photex: a new textile material for decontaminating photocatalytic application to the treatment of air or water. The invention allows the capturing and retaining of pollution molecules. It changes color according to the density of the pollution in the air. This innovation is predicted to be central in public health discussions for years to come, especially in a world where we spend 90% of our time in enclosed environments (home, transportation, office...) surrounded by organic substances that can be harmful. Photex results helped convince a manufacturer to move towards the development of a pilot plant to test and provide professional textile decontamination. Other applications (such as water treatment) are currently under study. 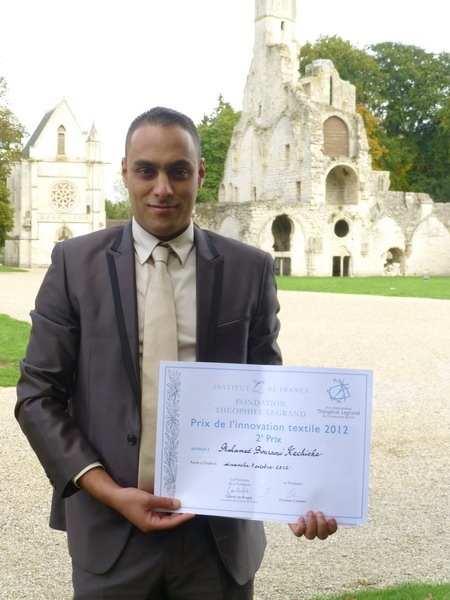 Mohamed Bouraoui Kechiche (Tunisia): The 26 year is a Ph.D. candidate in Mechanical Engineering from the University of Haute Alsace in Mulhouse LPMT laboratory. This researcher has developed composite filament that can be integrated into different types of textile structures capable of temperature changes and durability of the fabric. 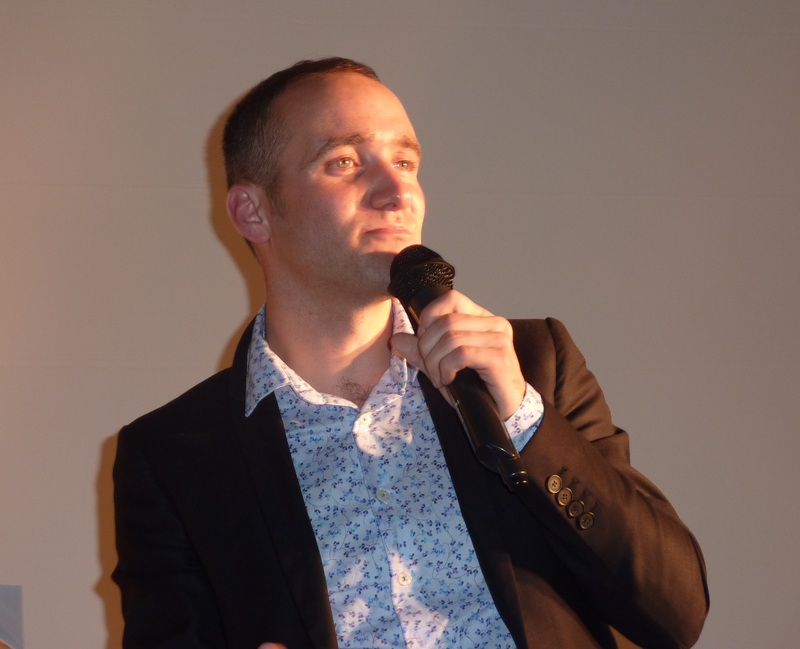 His research is supported by the University of Mulhouse and Professor Jean-Yves Drean’s laboratory, his 2012 recognition for Textile Innovation will undoubtedly prove the invention successfully in the transferability industry. This invention is on its way to receive a sponsored patent by the company Acceleration Technology Transfer SATT-Conectus Alsace. Several companies such as Faurecia Automotive Division and PIEZOTECH, manufacturer of fluoropolymers are interested in this invention.